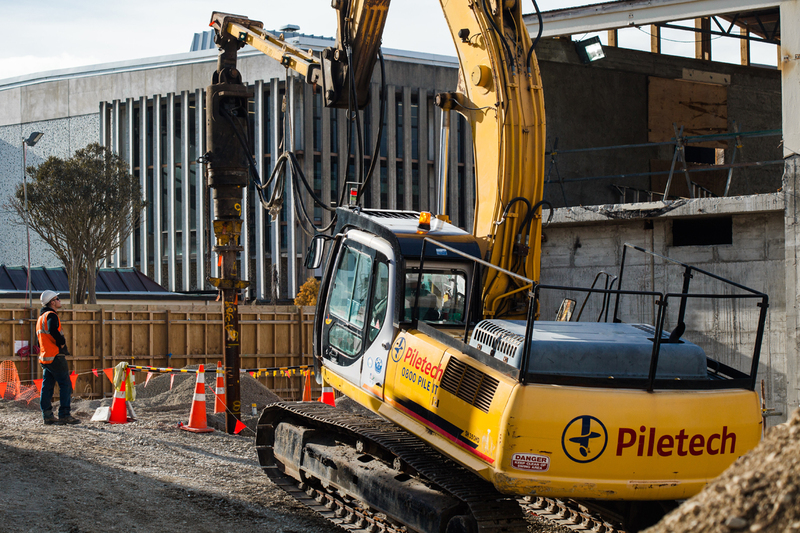 When their Engineering School suffered extensive structural damage in the 2011 earthquake, the University of Canterbury faced the same dilemma as property owners’ right across the city: demolish and start again, or repair and retrofit the damaged structure? 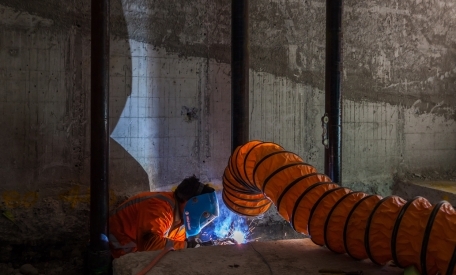 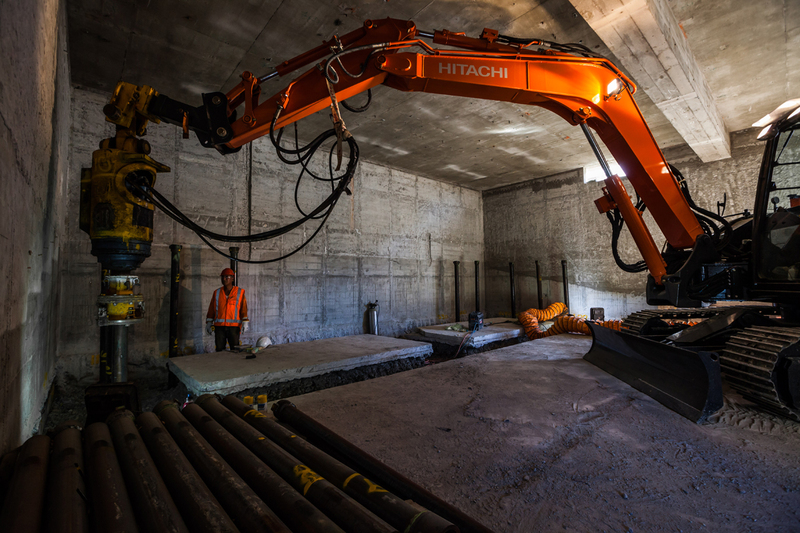 Screw piling presented a viable alternative option due to the smaller plant used (enabling large piles to be installed without further damage to the building) so Piletech was approached to develop an alternative foundation solution. 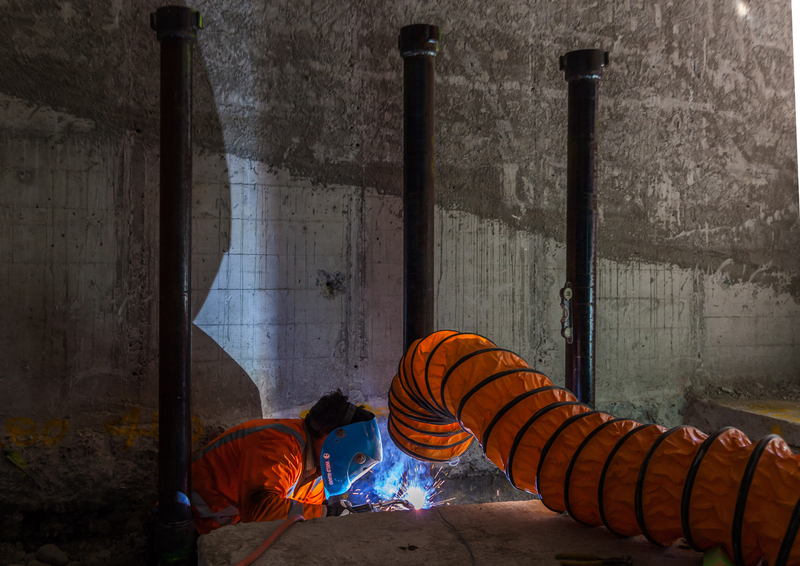 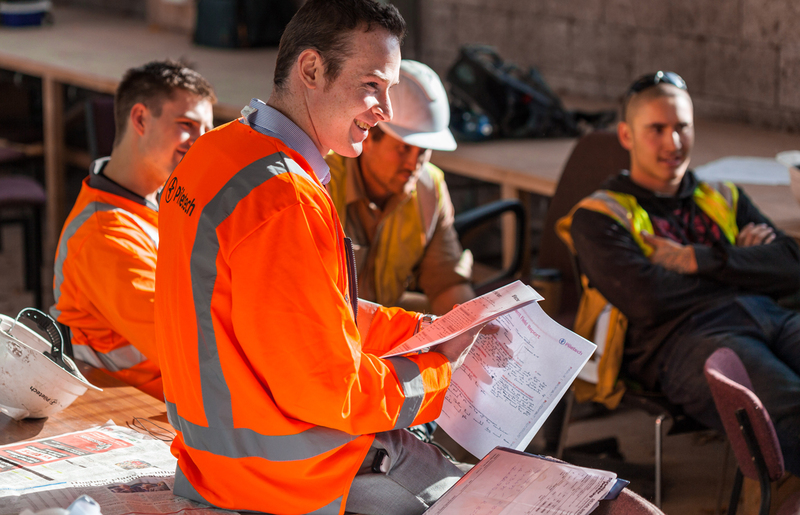 After undertook feasibility studies and load tests, Piletech developed a commercially viable solution that also significantly reduced the clients risk profile.